Do you want a clean, motor controlled repetition of the same gorgeous shot over and over? Or do you just want to control your camera movement from a joystick? Short answer… YES! 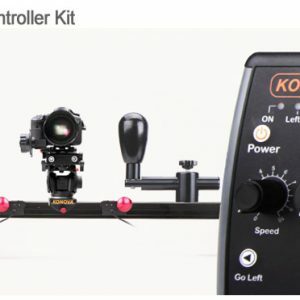 This affordable MoCo (motion control) system is simple to learn, easy to setup and fast to use overall. Rent a Kessler Slider with the Second Shooter motor system for any shots where precise repetition is critical. Note this is the slide only version. 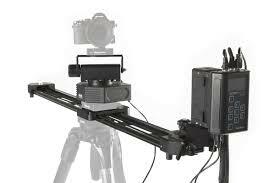 For the slide/pan/tilt system, please see the 3 Axis system! 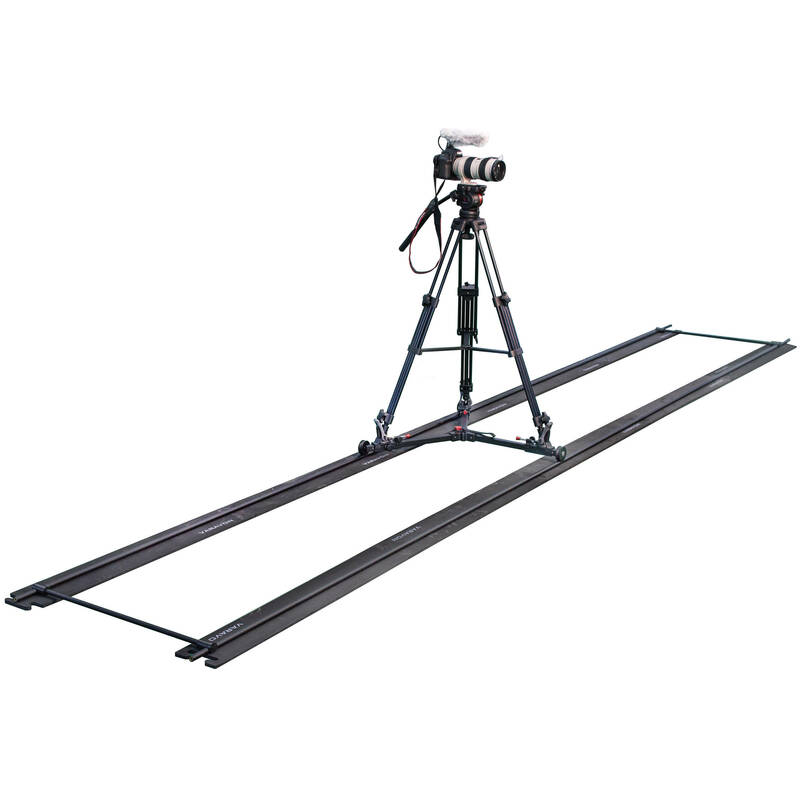 Rent a Matthews type doorway dolly in Vancouver for your film or video production shoot! If you want to run a heavy camera setup on a track, but don’t want to deal with the weight of a doorway dolly and additional wheels, this is the dolly for you. Smooth, simple to set up and comes with 9′ of track. If you are running an Arri, Red or larger Sony camera, rent this dolly. 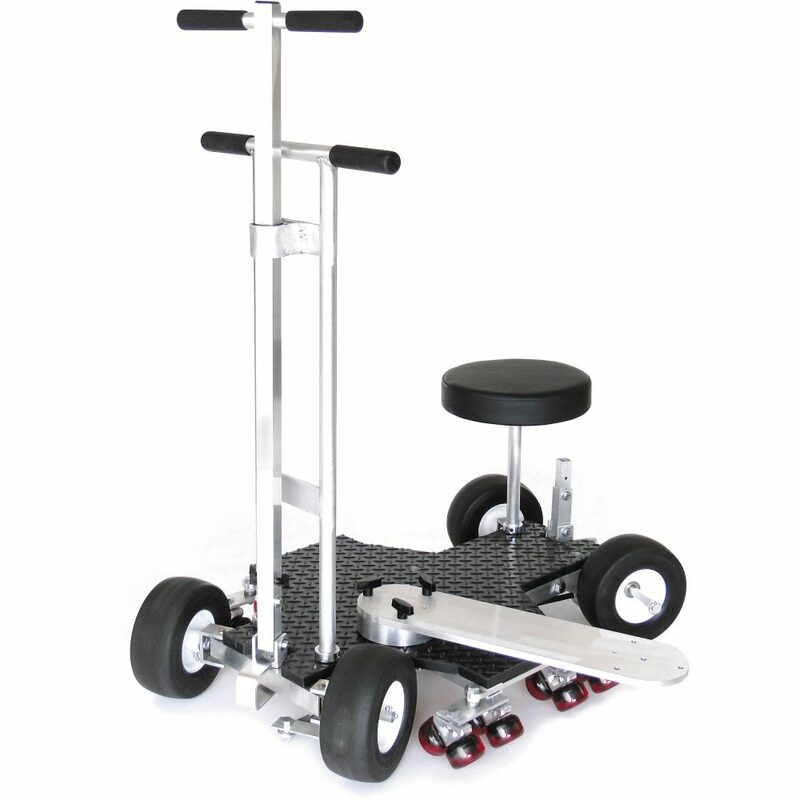 Rent a doorway dolly for nice long smooth tracking shots. 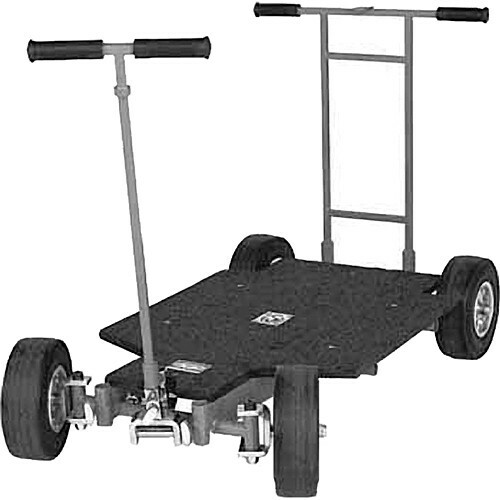 But if you want all that and light weight with ultra portability, you want the Black Bear dolly! This is one of those very rare items that we discover at NAB and decide we MUST HAVE. Yes, maybe you’re lazy like us and don’t want a doorway dolly that needs two people to hump it around set. Or maybe you just really enjoy well made gear. Either way, you’ll love this. It comes with steering assembly. Unlike our base doorway dolly TRACK WHEELS ARE AVAILABLE FOR THIS. Yes, if you are renting track (or have your own) let us know and we’ll include the track wheel assembly. 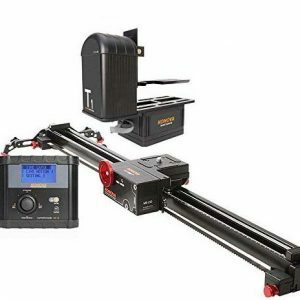 Rent this motion control system with digital controller for automation or timelapse video shooting… or even just motor controlled pan/tilt/slide for live events. 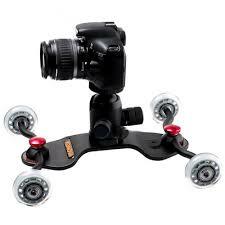 Rent this basic motor slider kit for simple timelapse videos or for slider moves from 30 seconds to 50 minutes. Sets up quickly and is easy to use. It’s the longest slider in the photo… the others are for reference! The beauty of this slider is that it recreates almost the same amount of camera movement as an 8′ dolly track (once you factor in wheelbase on the dolly track), except that unlike a dolly, it sets up in about 5 minutes, not half an hour. 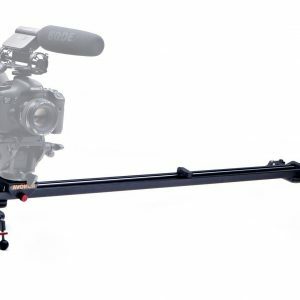 These sliders are simple, portable, economical and well suited to DSLR video needs. They can mount on a single tripod, though for this length you’re better off with the tripod on one side and a light stand on the other. Manfrotto head is included! 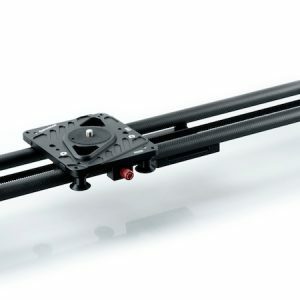 Rent a slider strong enough to stand on… This is our heaviest duty slider, wonderfully smooth, and will run a fully kitted out Red camera (depending on what head you mount on it). 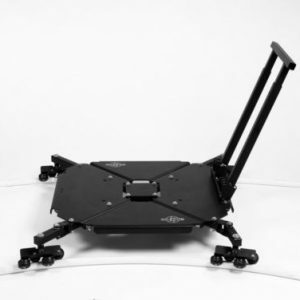 Rent this super portable camera dolly system, perfect for lightweight camera kits. It comes complete in a case, just add your tripod (or ours) and camera and you’re good to go. 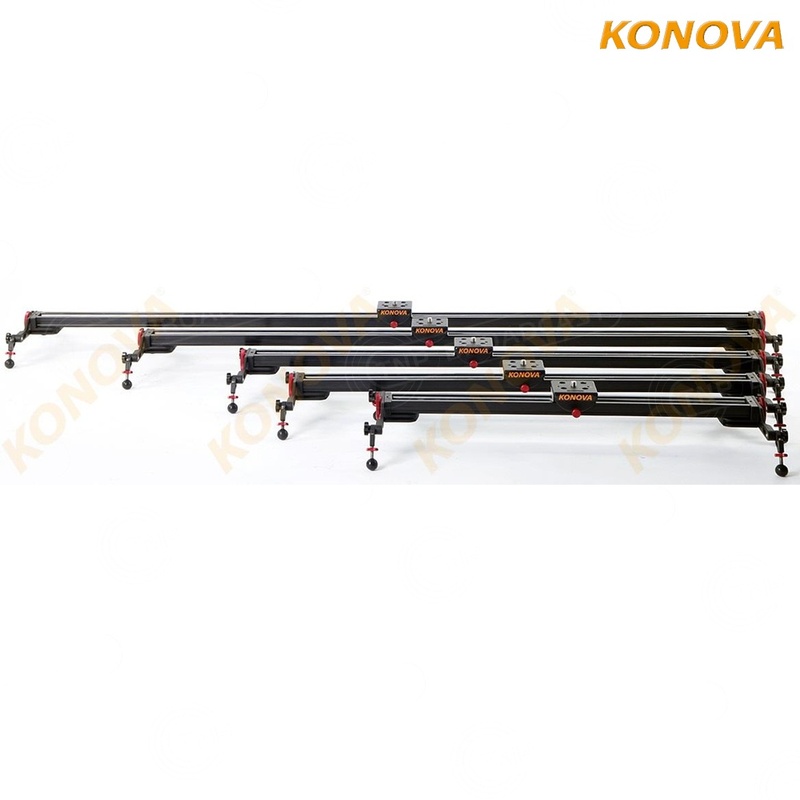 It can be set up in any variation of 4′ length, up to 16′ long. Rent a skateboard or tabletop dolly when you need low angle shots from a lightweight camera. 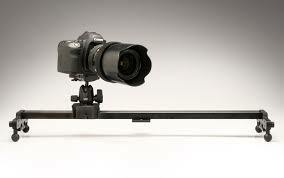 It’s also great for macro videography movements and in tight spaces where you don’t have room for a slider.